I ordered this to wear as my wedding dress. It's looks amazing on and I've been obsessed with watching YouTube videos of different ways to tie the straps. 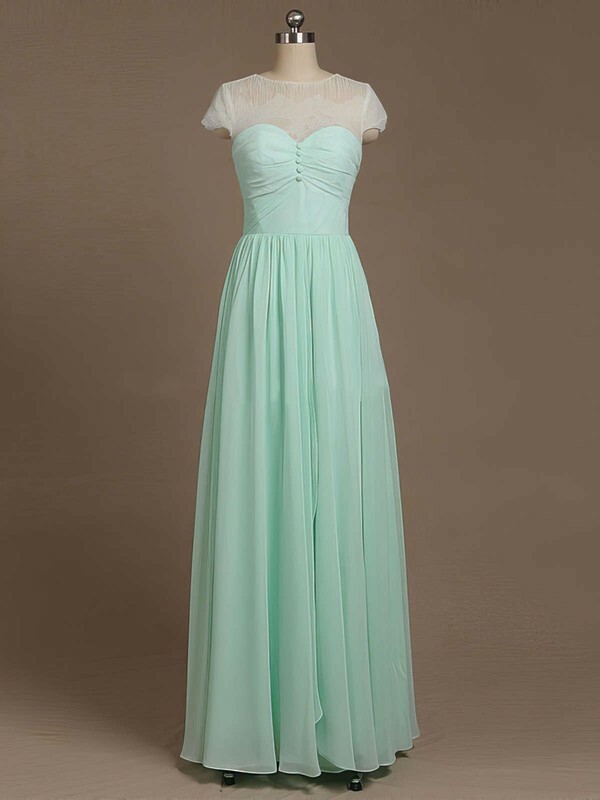 I also got the short version of this dress in MillyBridal For my bridesmaid and ever one of them love it. We ordered 5 gowns to match my daughter dress. They were beautiful! The girls loved them. They could wear them anyway they wanted. And can shortened them to wear again! Many guests commented on the beautiful gowns! I purchased this dress as a bridesmaids dress along with five other women. We all are very different in size and it fit every single one of us. They're are so many possibilities with this dress and it is so much fun playing around with the different options. I recommend it for anyone. Perfect! Love this dress very much! Very pretty dress, I love the material it's very flowy as pictured. Thanks, really pleased with the dresses, they fit beautifully! I love it. Ordered the champagne color for our wedding vow renewal ceremony. Great! Quick, Fast, Easy! The dress itself is amazing really happy with it, I ordered three for my bridesmaids in daffodil colour. I have bought a dress for my girl friend on your website,and I have got it now. We like it very much,will buy more in the furture. Also thanks for your good customer service.